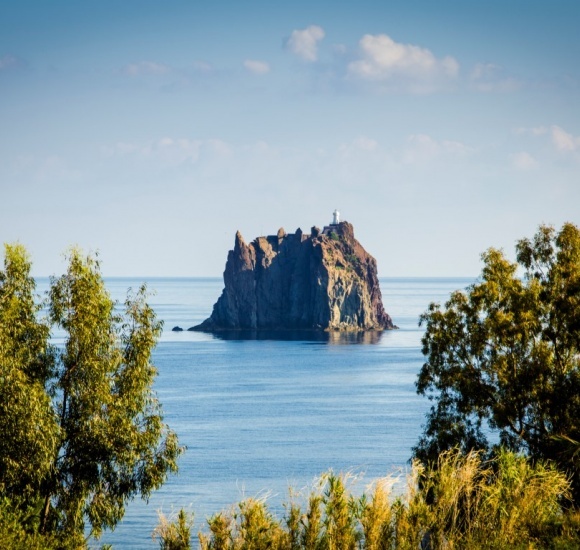 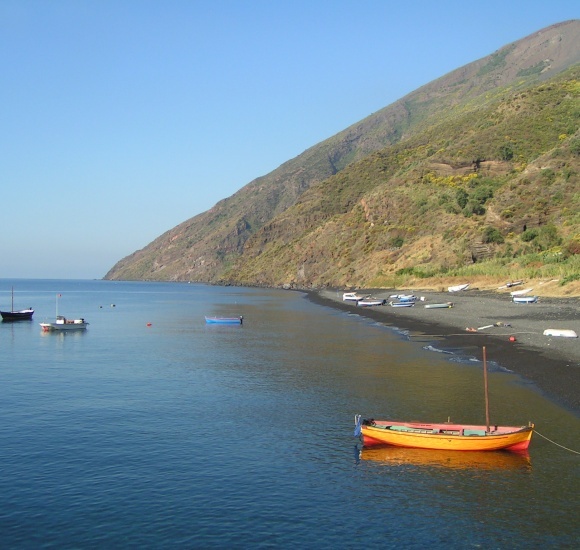 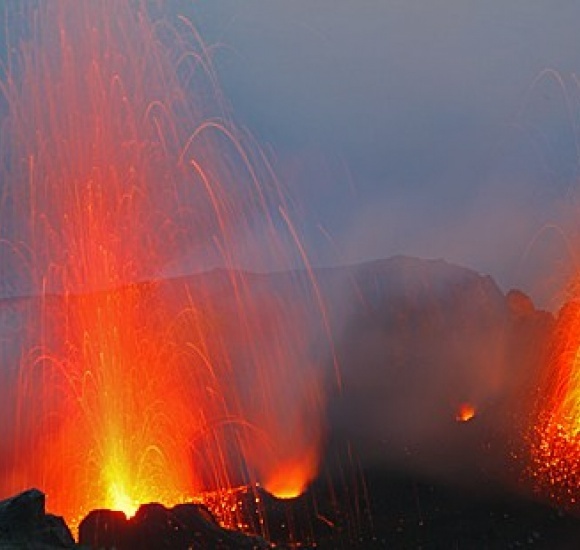 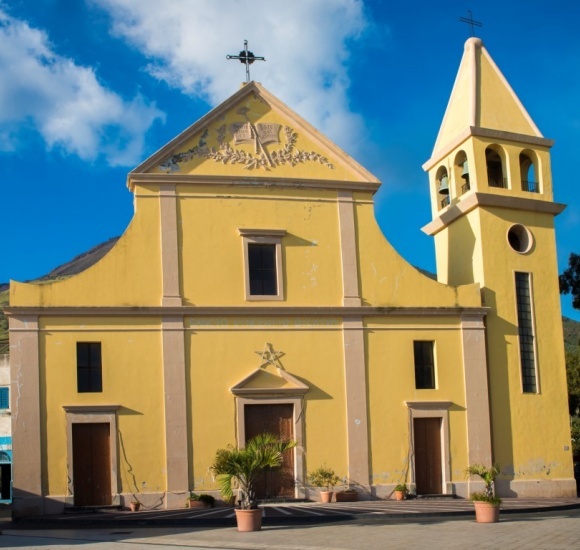 For your beach holiday, choose the wonderful island of Stromboli! 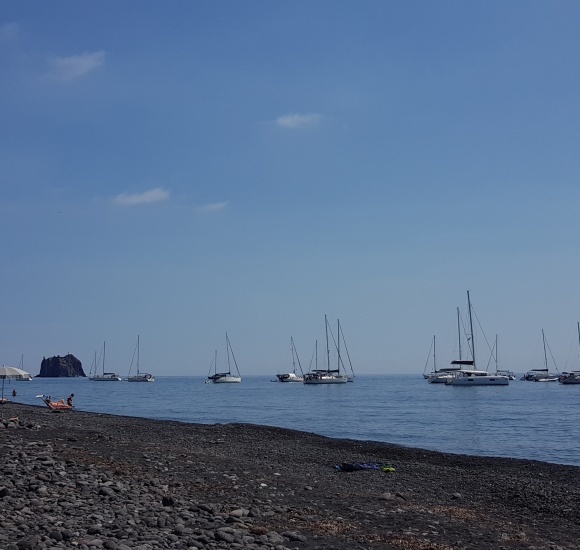 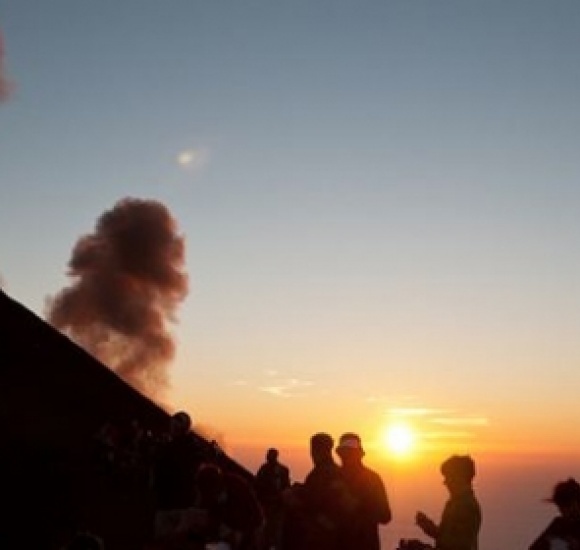 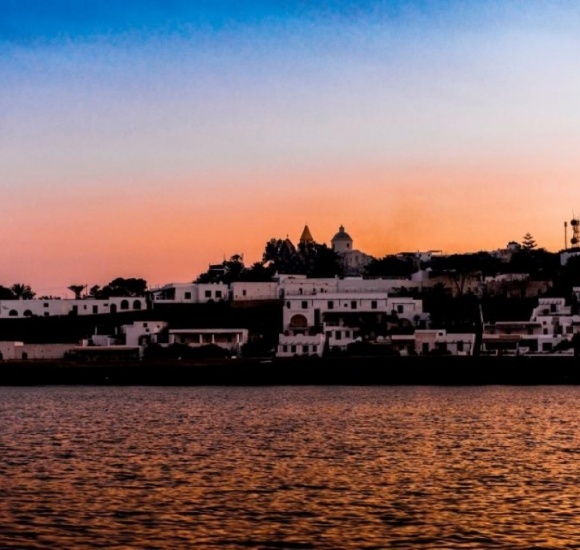 For your beach holiday 2019, choose the wonderful island of Stromboli! 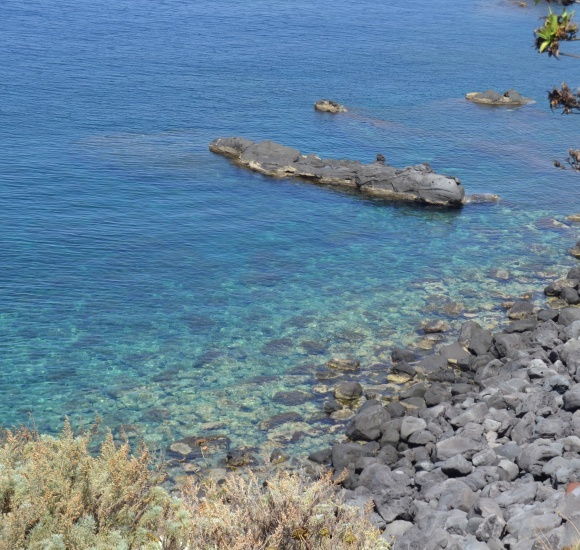 For your July Holiday, choose Hotel Ossidiana! 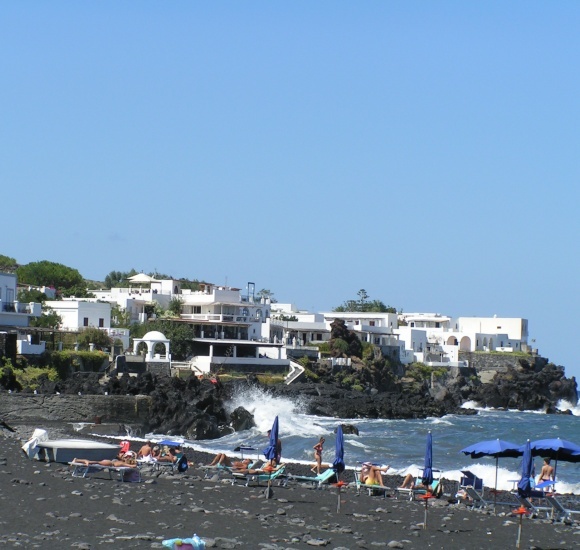 Offrir des vacances en Sicile! 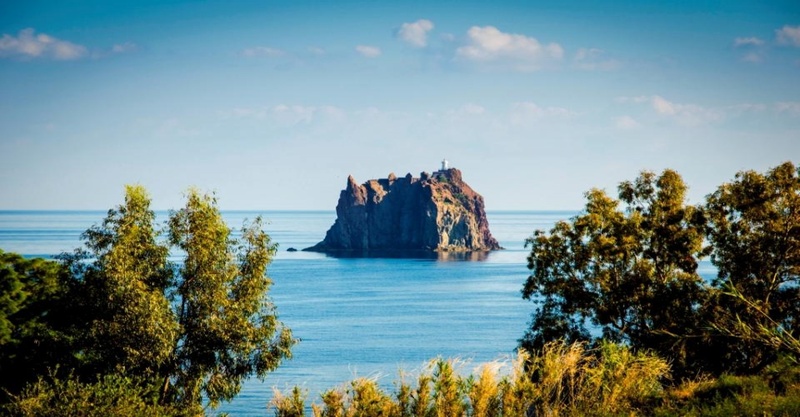 Offre de dernière minute Pâques à Stromboli!